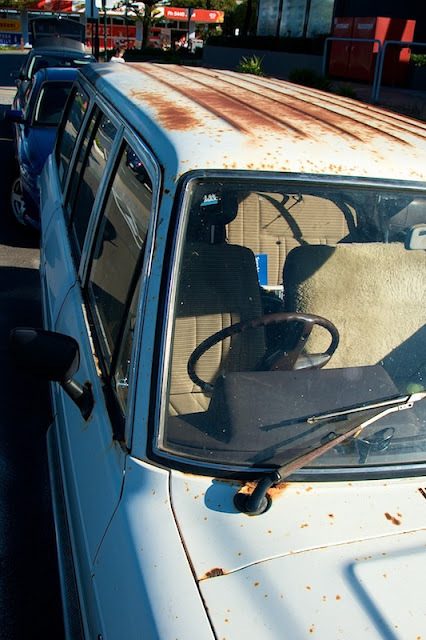 It was once a common sight to see vehicles with rust patches on their roofs after years of carrying surfboards. 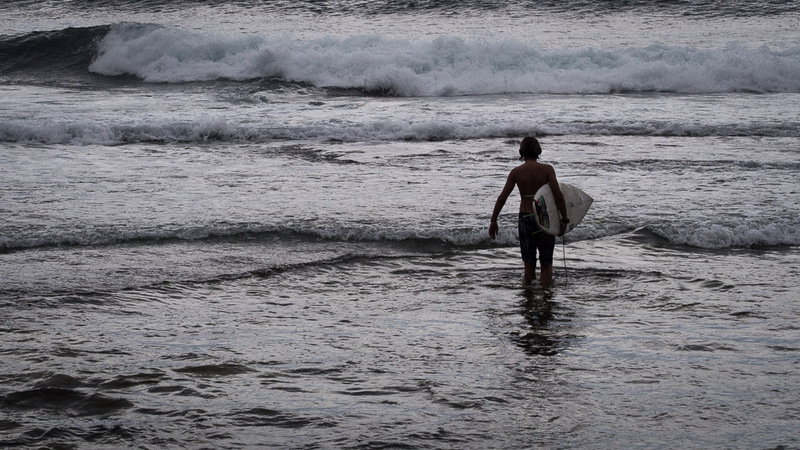 I'm not sure whether it's a sign of a more affluent era, or just that surfboards tend to be rinsed and kept in covers these days, that this sort of damage is no longer so common. this is such an interesting post. surfboards causing damage to the paint. who would have thought. This is a little piece of history. Robert Drewe should know but perhaps he does!